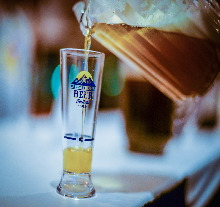 The Great American Beer Festival (GABF) is a three-day annual event hosted by the Brewers Association, held in Denver, Colorado, in mid to late September or early October. The GABF brings visitors from around the world to sample more than 2,000 different American beers. 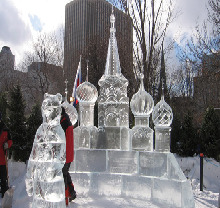 Winterlude (French: Bal de Neige') is an annual festival in Ottawa, Ontario and Gatineau, Quebec that celebrates winter.Winterlude is run by the National Capital Commission and was started in 1979. 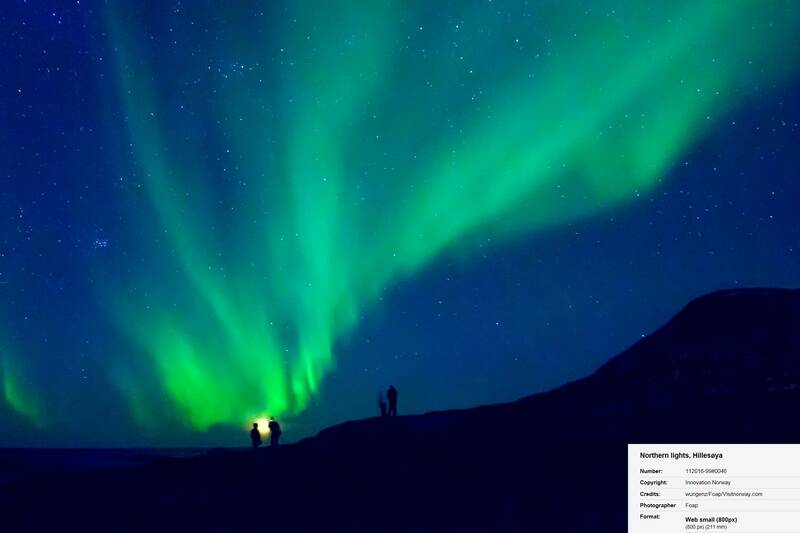 The event is one of Ottawa's most important tourist draws, attracting hundreds of thousands of visitors. The Aloha Festivals are an annual series of free cultural celebrations observed in the state of Hawaii in the United States. 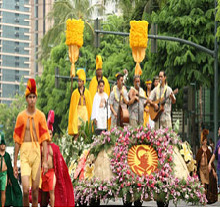 It is the only statewide cultural festival in the nation. It features concerts, parades, street parties called ho‘olaule‘a as well as various other special events planned for resident. 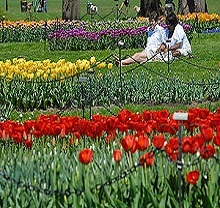 Tulip Festivals are held in several cities around the world, including a number in North America.The tulips are considered a welcome harbinger of spring, and a tulip festival permits residents to see them at their best advantage. 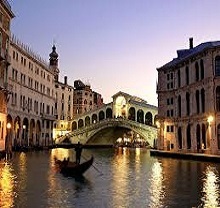 The festivals are also popular tourist attractions. 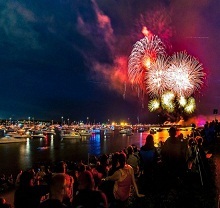 The Honda Celebration of Light is an annual musical fireworks competition in Vancouver, British Columbia, Canada.The first "Symphony of Fire" was held from July 25 to August 5 of 1990. The celebration is one of Vancouver's largest and most well known festivals. 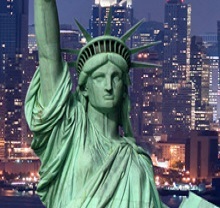 The event has an attendance of 1.4 million people. The Annual Ukulele Festival is held each July in Hawaii. 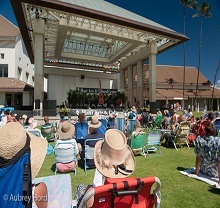 The non-profit Ukulele Festival was founded in 1971 by Roy Sakuma with the support of the Waikiki Department of Parks.The event draws large crowds to listen to free concerts by both amateur and top ukulele musicians.